Little Summit is a 10oz double wall Eastman Tritan™ water/sport bottle for kids. Tritan is a tough, shatter-resistant, 100% BPA free copolyester that's can withstand sub-freezing and boiling temperatures. 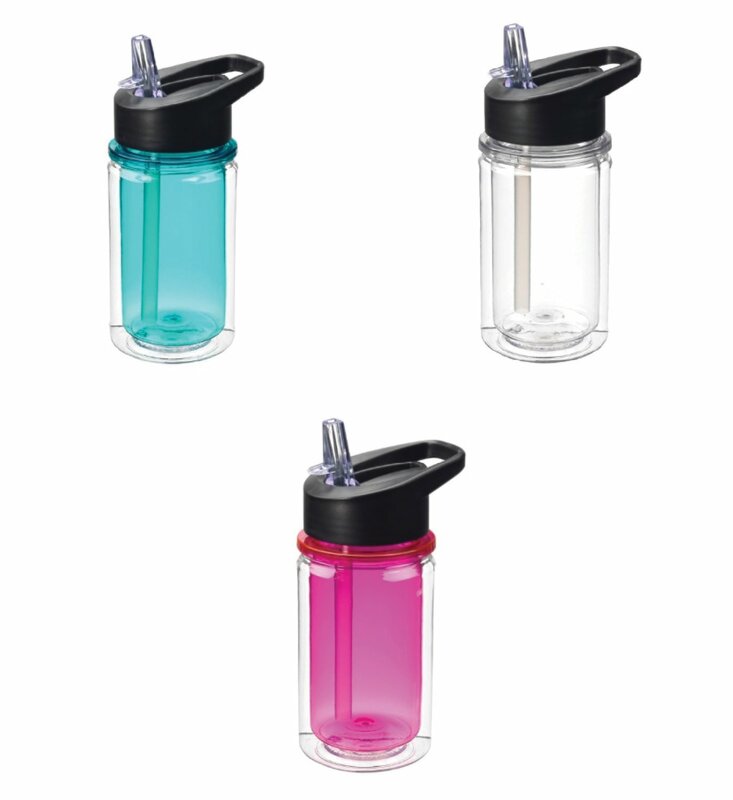 Comes with a twist-on lid that features a clear flip-up spout with sipper straw. We recommend that you hand-wash for optimal longevity.